The Lalls live in India serving for Mid-India Church Partners. 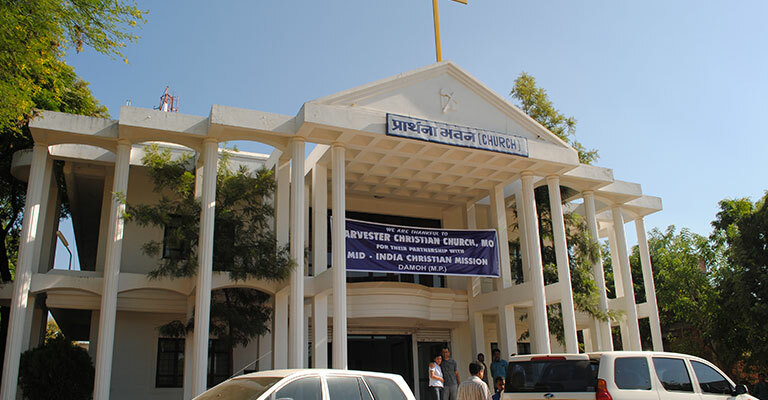 Mid-India Church Partners, Inc. is dedicated to spreading the gospel of Christ throughout India with the purpose of promoting and fostering growth through church planting, evangelist training and caring for persecuted children. Our mission entails more than just an invitation to follow Jesus; it is a call to be saved, make disciples of all nations, to boldly proclaim Christ and teach through discipleship. Vivert is the younger son of Stanley Lall, and the grandson of Samuel, the Hindu orphan raised by Western missionaries. After college, Vivert began to see how desperately the people of India needed Jesus, and also realized the need for more Christian workers. At that point, he knew it was God’s will to preach the Gospel and raise up leaders for the church in India. 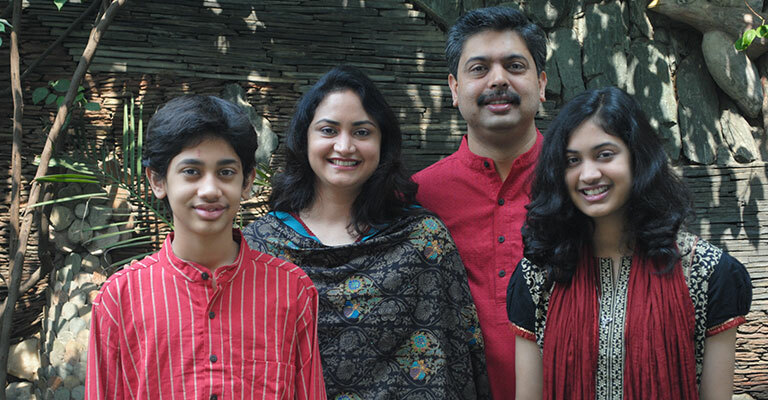 After returning to the U.S. and graduating from Atlanta Christian College, Vivert and Neelam began building the ministry of Mid-India Church Partners. They continue to reside in Damoh, raising their two children, Monica and Lae Stanley, across the street from the same home in which Vivert was born and raised. God has blessed their church planting efforts as the ministry has spread across seven states in India, and also expanded to the neighboring country of Nepal. The evangelist training ministry continues to produce the effective church leaders necessary for successful church planting efforts. Neelam’s Kids, the ministry to care for persecuted children, is thriving after only a few years of operation, and Shining Light is making a huge impact in the lives of children in local churches across India. India is a large country in southern Asia where the predominant cultural and religious influence is Hindu. In fact, for many natives, a large portion of their country is properly called Hindustan, not India. It is the second most populous country in the world with over 1.2 billion residents – nearly four times as many people as are living in the United States. With a landmass that is less than 1/3 as big, their country is nearly 12 times more densely populated as the United States.